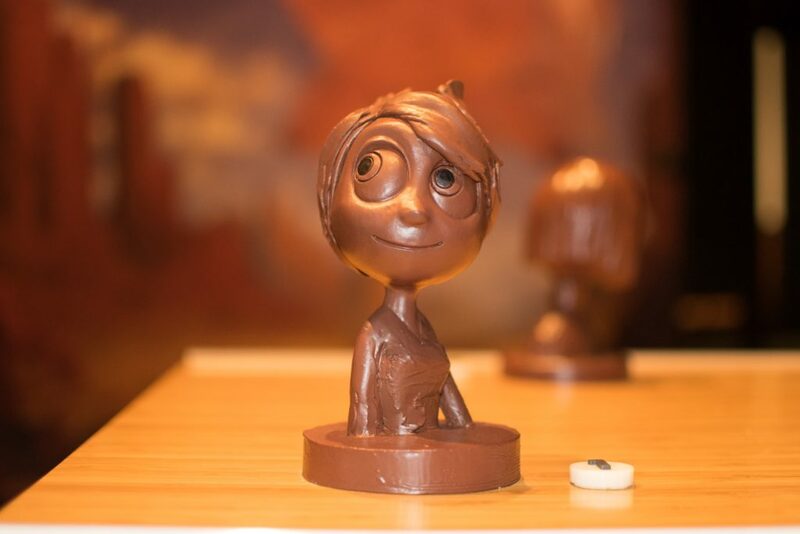 Technology and art join together in “The Science Behind Pixar Exhibition,” open today! How art challenges technology and technology inspires the art. 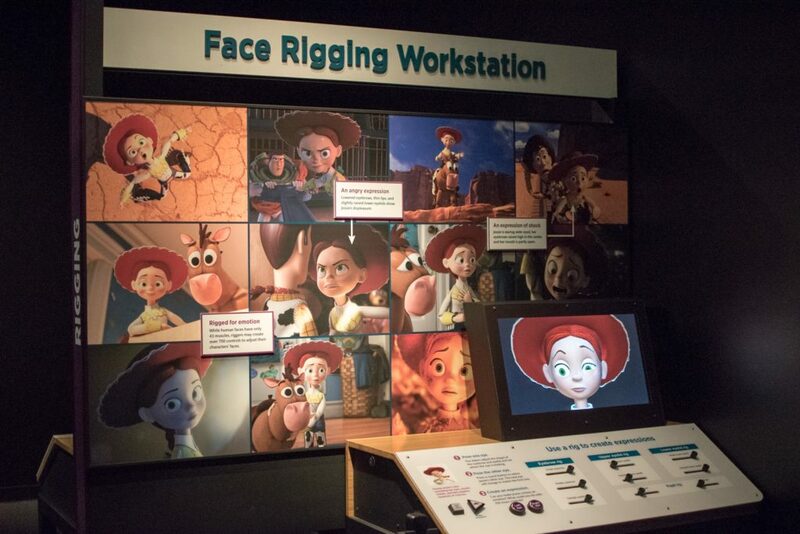 The California Science Center in Los Angeles is excited to host “The Science Behind Pixar Exhibition,” which demonstrates how science, technology, engineering, and math (STEM) bring the art of simple storyboard sketches to life on the silver screen. 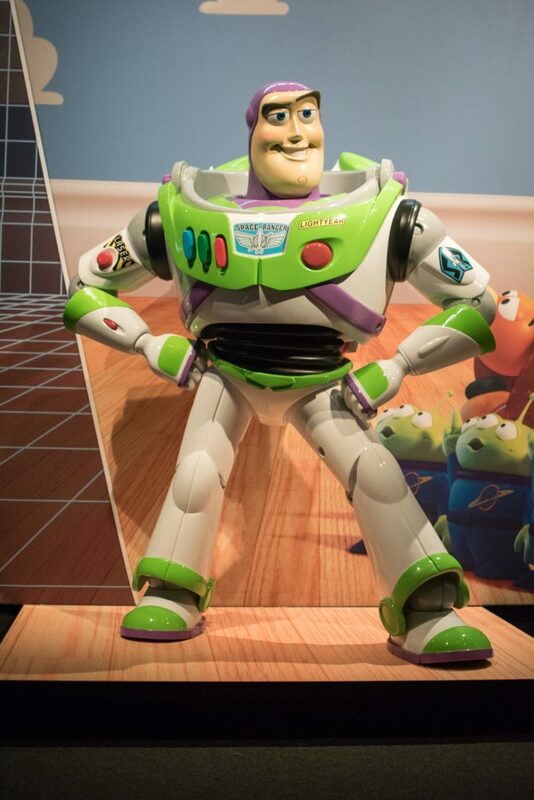 The exhibit, which includes more than 40 hands-on, physical activities and life-size figurines of beloved characters, focuses on each step of the film-making process at Pixar Animation Studios, from modeling and rigging to rendering. 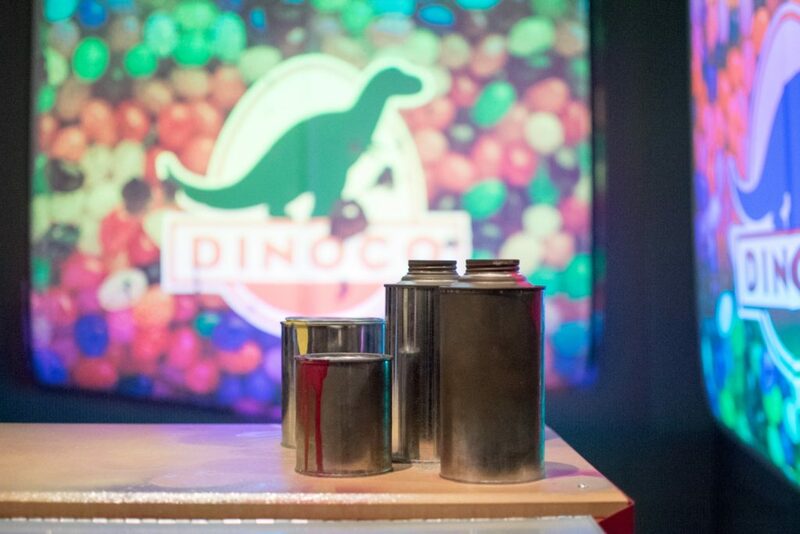 This interactive, playful exhibit showcases the creative opportunities in the STEM field through various video interviews with Pixar filmmakers and inspires people of all ages to be interested in science by their love of Pixar’s storytelling. 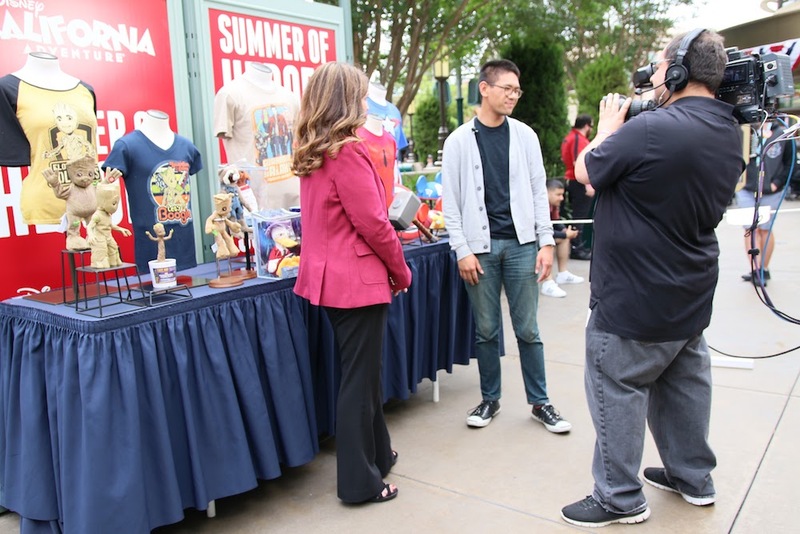 Tom Porter, Senior Vice President of Production at Pixar Animation Studios, expressed that this exhibit shows how STEM concepts learned in middle school and high school have helped solve some of Pixar’s biggest animation problems. The final race in Cars has over 100,000 models of cars with 1500 more in the infields and aisles. The farther away a car was in the shot, the less detail was put on the model of the car. Mrs. Incredible’s arm rig was designed to stretch. 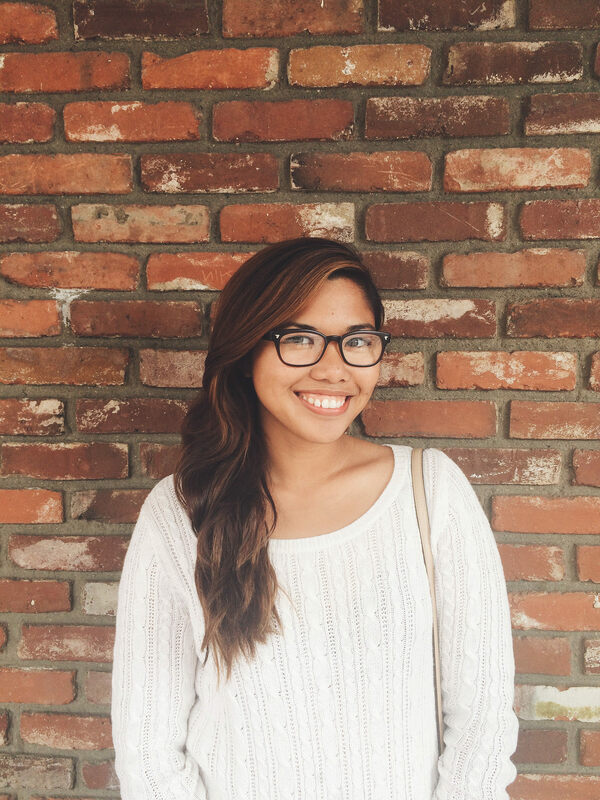 Her super power is not just an extreme physical trait, it is also a caricature of an overstretched mom. This is an example of how the technology lends itself to the artistry and character development. In Cars, McQueen has over 14 different variants of his red paint, from shiny and new to dirty and dusty. Lightning McQueen looks shiny because the light rays bouncing off his surface maintain their relative orientation. The way light hits and bounces off a surface tells us what that surface is. When the sunlight hits McQueen, we see a nice reflection of that because the light rays are not scattered much at all, they come right out like a mirror. When the sunlight hits Mater’s surface, light beams go everywhere, and that’s why we get a rougher kind of feel to the surface. 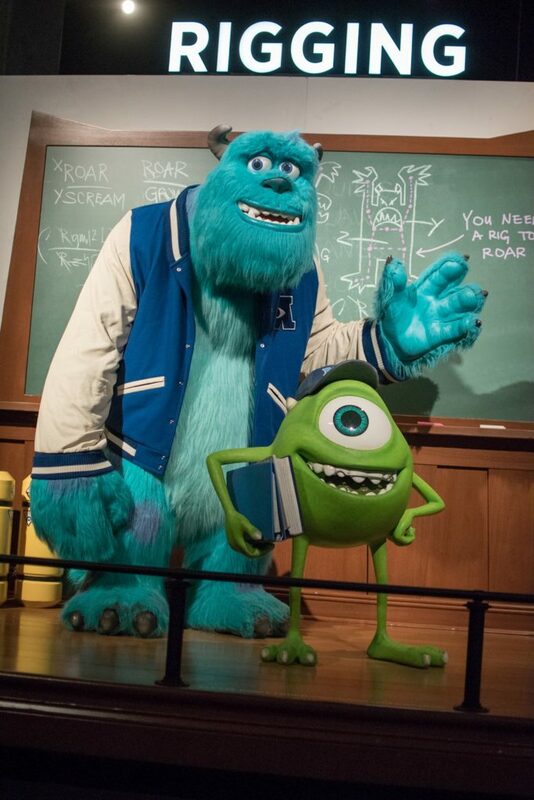 In designing a set like Mike’s dorm room in Monsters University, trigonometry concepts were used to compute the rotation angle of an object and multiplication was used to adjust the scale. 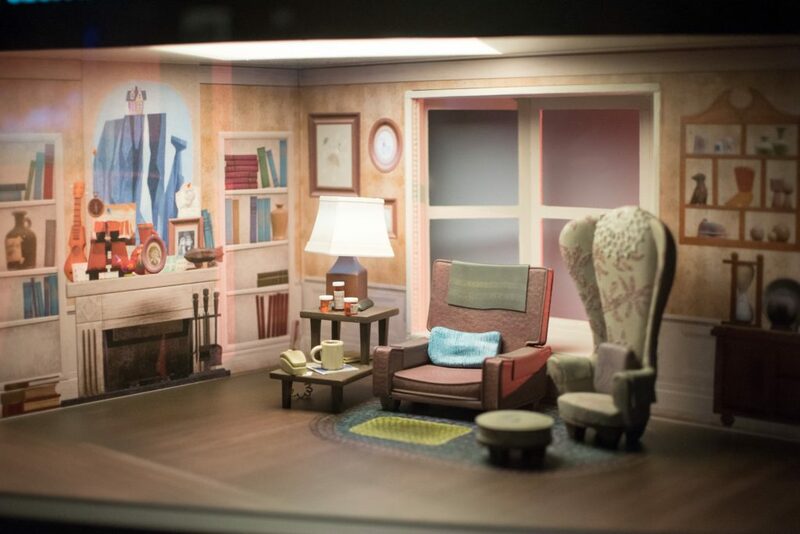 The position, angle, and scale of the props helped make his room immediately recognizable. A technical director hand-animated the hairs on Sulley’s fingers to make them react to Boo’s touch near the end of Monsters Inc. In Brave, Merida’s hair was simulated automatically so animators did not have to position every strand of hair in every single frame. The simulation calculates the movement of each spring and how stretched it becomes as Merida moves. When Ellie is alive, the color palette in Up is heavily saturated. Bright yellow sunlight fills the scenes, reinforcing a sense of warmth and happiness. When Ellie is gone, the palette turns drab and gray, reflecting the tone of each scene. Filmmakers at Pixar use the rendering equation, which provides the theory for how light is scattered, to calculate the color of every single pixel in every single frame. “As we make it possible to make more and more realistic images, the vision of the director also changes. For example, for the stylized toy look in Toy Story, it was perfectly fine to have exactly that look, and the movies are very charming for it. 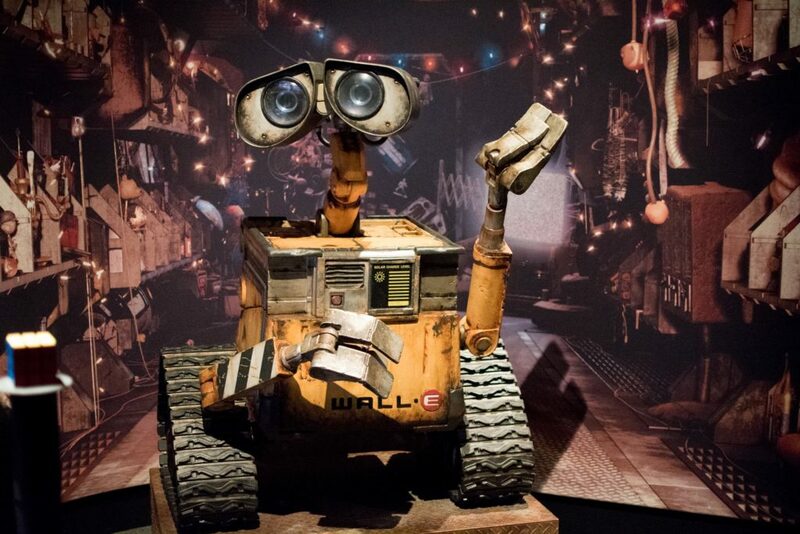 For later movies, like Wall-E, Up, and Brave, the desire was for much more realistic-looking images. I would say that we technical people are enabling the directors to change the vision for what they want the movies to look like. 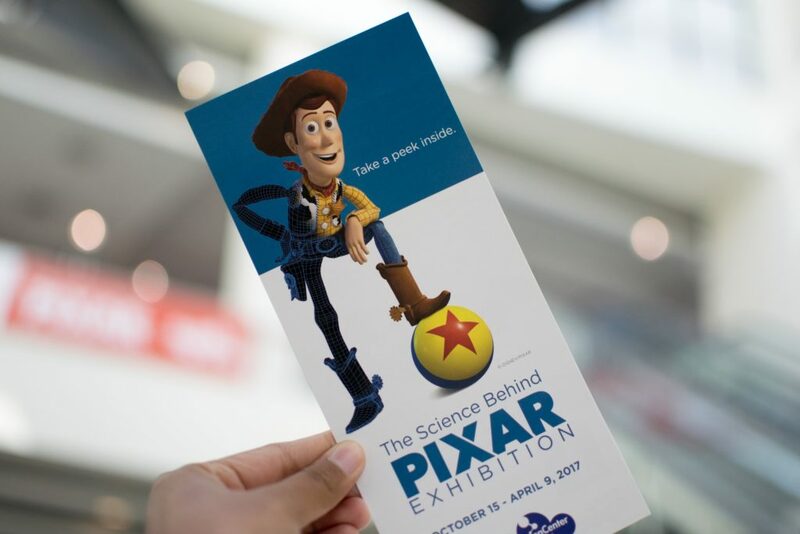 “The Science Behind Pixar Exhibition” was developed by the Museum of Science Boston in collaboration with Pixar Animation Studios and premieres today The California Science Center on October 15, 2016 until April 9, 2017. 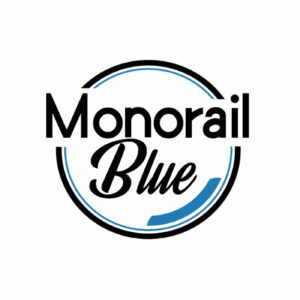 Visitors are encouraged to purchase tickets ($14.95 for adults 18-59, $11.95 for youth 13 to 17, college students with I.D. & seniors 60+, and $9.95 for children 4 – 12) online to reserve ticket date and time of entry.